All around binoculars are an important piece of gear you should have along for all kinds of occasions. If you don’t have binoculars in your vacationing or sporting bag, you don’t know what you’re missing. From the outdoors to the football stadium, binoculars make the experience more enjoyable. Binoculars are fantastic tools for enjoying sporting or entertainment events, but they are equally important at providing enjoyment during outdoor activities and family outings. Making room for exceptional optics on your vacation to a national park, wildlife park, or just a weekend at the lake is essential for wildlife watching, bird watching, and taking in the beauty of distant landscapes. Packing binoculars in your daypack on a family outing, or in the glove box on a road trip, or even on the boat for the weekend provides an additional aspect to your adventuring and travel. The right pair of binoculars can act as an all-purpose tool for many situations. The right binocular for you may not have a specific situation in mind, so it’s in your best interest to find a great binocular for an even better deal. So what are the best binoculars for the money? What do you need to know about binoculars before the buy? This article should help you out! Binoculars come in two different technical types, Porro Prism and Roof Prism designs. 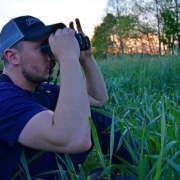 Both types of binoculars effectively accomplish the same goal, however there are pros and cons to both types. Porro Prism Binoculars – With porro prism construction, the eyepiece is offset from the lens. This design generally allows for better depth perception and a wider field of view than roof prism binoculars. Porro prism binoculars are worth a look if your primary purpose is viewing sporting events or landscapes. 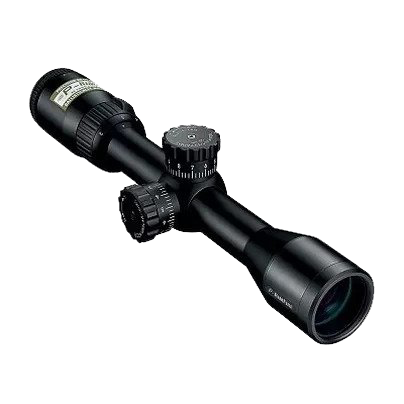 Roof Prism Binoculars – Roof prism binoculars are designed with the objective lens and eyepiece in line. This design allows for more compact and lightweight binoculars. The sleek and slim form factor of roof prism binoculars makes them ideal for slipping into a daypack, glove box, or even hanging around your neck. 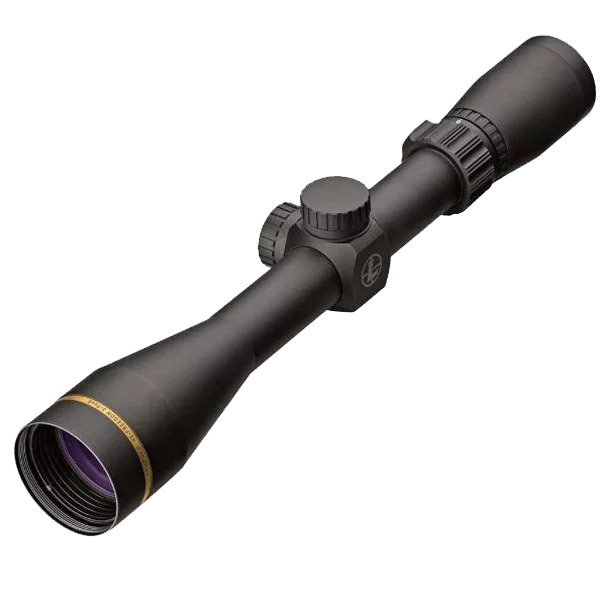 Leupold Yosemite – Leupold optics are legendary. Built with the utmost quality and guaranteed for your lifetime. 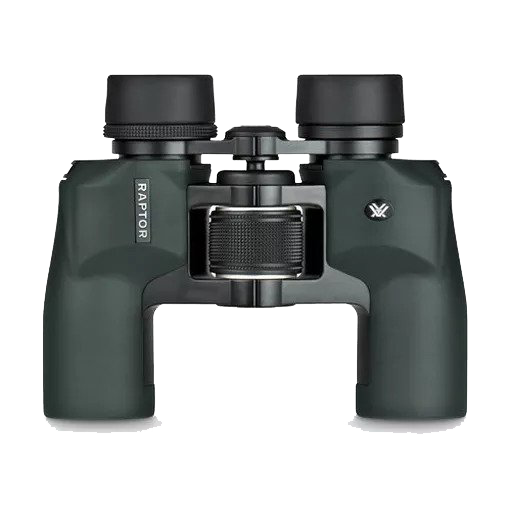 The Leupold Yosemite line of binoculars are the perfect fit for an all around binocular option, and they are easy on your budget! 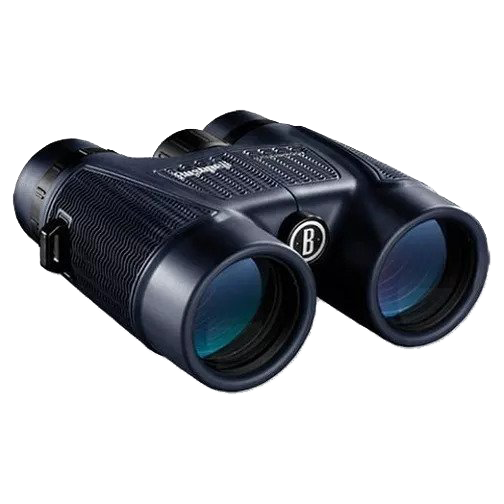 The Leupold BX-1 Yosemite 8X30 porro prism binoculars are an amazing deal on quality optics. With 8 power magnification and a 30mm light gathering objective lens, these binoculars are as all purpose as duct tape! Nikon Action – The Nikon Action series of binoculars is known for quality lenses and prisms at an affordable price. Utilizing BaK4 high index prisms and Nikon’s Eco-Glass these binoculars offer amazing clarity for the money. Consider the Nikon Action Extreme 12X50 binoculars for that extra reach in magnification. 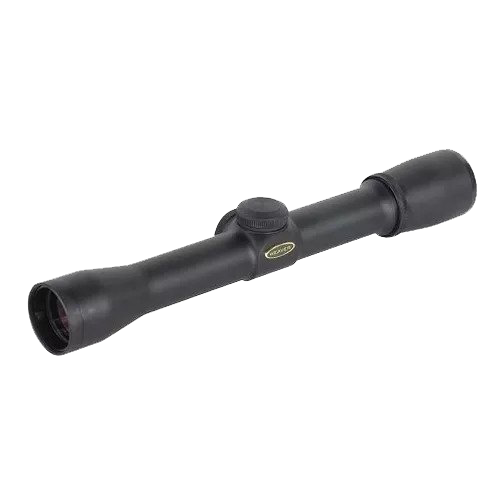 The 12 power magnification is optimal to pull in distant action at the racetrack, football stadium, or baseball park. A perfect choice for sporting events and a great deal makes for a team win! 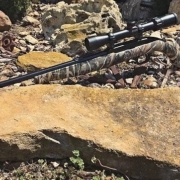 Vortex Raptor – Vortex Optic’s Raptor line offers great optics at an amazing price point to fit any budget. Built rugged, waterproof, and fogproof; this binocular line offers versatility for all around use. The Vortex Raptor 8.5X32 binoculars are a terrific choice for an all around binocular on a budget. These porro prism binoculars have a compact design that rivals roof prism binoculars. 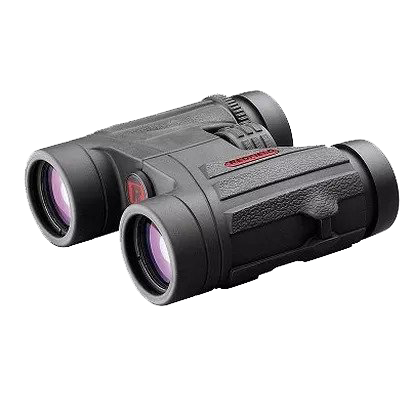 An excellent choice for bird watching, the zoo, or a vacation to a wildlife park, the binoculars are easy to hold and not too heavy while still offering clarity, magnification, and a wide field of view. Bushnell H2O – The H2O line of optics by Bushnell is designed with ruggedness and dependability at the forefront. 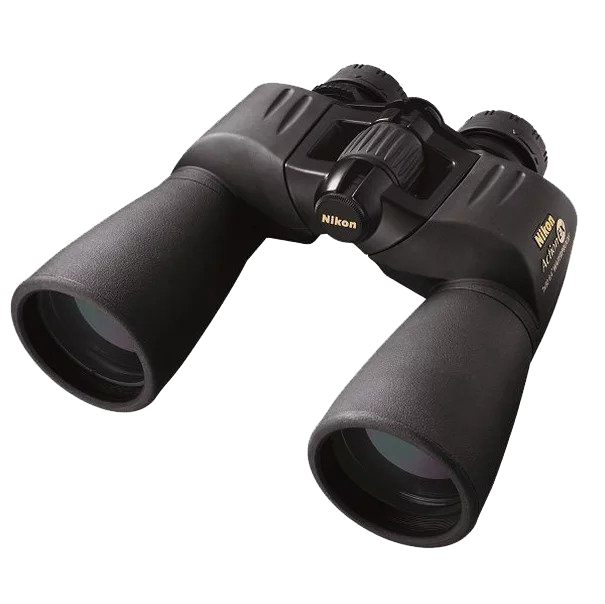 Designed with a ruggedized soft texture grip, these binoculars offer a steady grip in wet and challenging conditions. O-ring sealed and nitrogen purged, the H2O binoculars offer reliability and ruggedness paired with economy. The Bushnell H2O 10X42 model is the perfect choice for a weekend at the lake, a canoe trip, or your fishing boat. 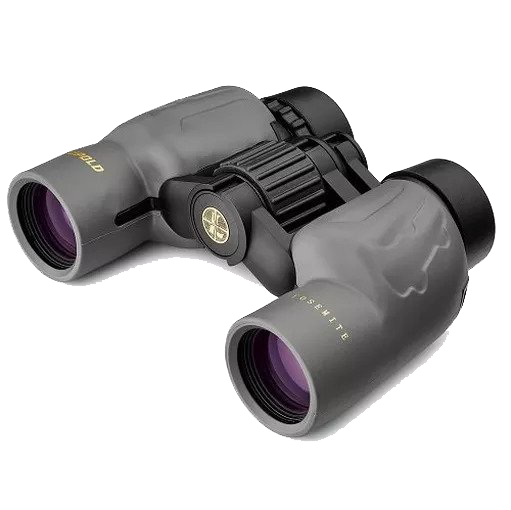 With multi coated lenses for optimal clarity, 100% waterproof construction, and non-slip rubberized grip; these binoculars are a match for any aquatic sporting activity. Redfield Rebel – Redfield is a long time trusted name in optics, offering a quality line of budget minded options that are both reliable and ergonomic in the Rebel offering. Designed to be compact and lightweight, the Rebel binoculars design reduces weight and bulk making them more comfortable to use and pack along on your adventures. The 8X32 Redfield Rebel Binoculars are just the ticket for adventuring. Sporting a limited lifetime guarantee, lightweight yet durable aluminum construction, and an advanced compact design; the binoculars won’t get left behind because of bulk or weight. 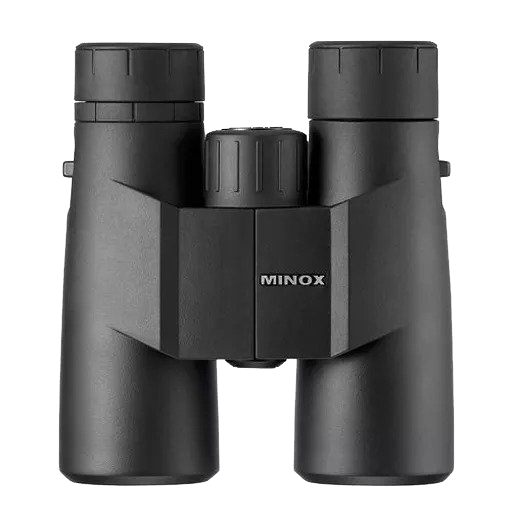 Minox BF– Check out the Minox BF line of quality binoculars. Designed for universal application, the binoculars are a jack of all trades and fit a variety of uses and needs. Engineered with phase corrected coated lenses, these binoculars provide amazing clarity and contrast even in low light conditions. 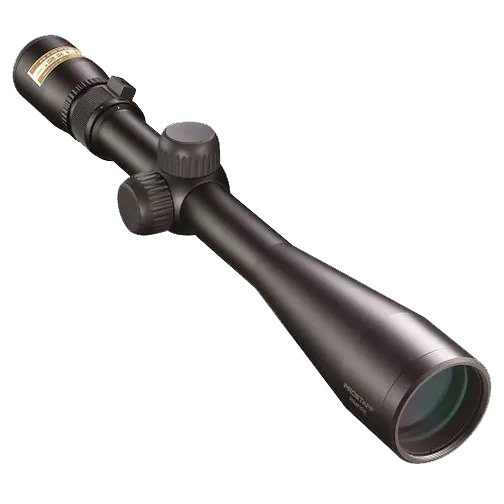 The Minox BF 10X42 binoculars are an ideal choice for wildlife viewing at 10 power magnification. Take in all the detail of deer, elk, or moose in a remote meadow from behind these exceptional optics. The higher power magnification brings the farthest objects into focus for an optimal viewing experience at an amazing price point. Unless you’re traveling solo on your adventures, having at least one spare set of binoculars is a must. Sharing the action in between your turns with the binoculars is no way to spend your leisure time. Consider a set of binoculars for everyone in your group and make sure you all get to see the sporting action or wildlife without compromise. Quality optics are a long term investment and will last a lifetime if cared for properly. Shirt tails and Kleenex are not the appropriate tools to clean your binoculars lenses. A small investment in the right tools to clean your binoculars can ensure their usefulness for years to come. Read the detailed Optic Field Care Guide to take care of your investment. 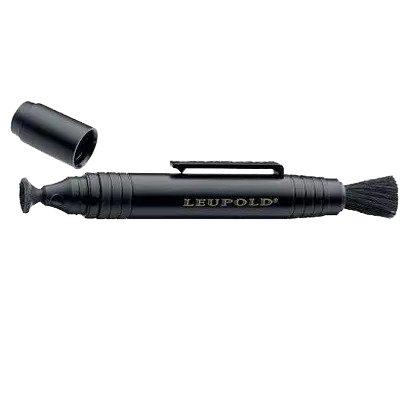 Leupold Lens Pen – A lens pen is a small investment that will pay big dividends when caring for your binoculars. Compact and easy to use, the microfiber coupled with the dust and lint free brush in one tool is ideal for cleaning your optics on the go. Whether you are an outdoor adventurer out discovering new places, a bird watcher hoping to get a glimpse of a rare feathered friend, or an avid sports fan not wanting to miss any of the action; consider an exceptional pair of binoculars for your kit. Quality optics can be had at budget prices, and the investment will last for years to come.